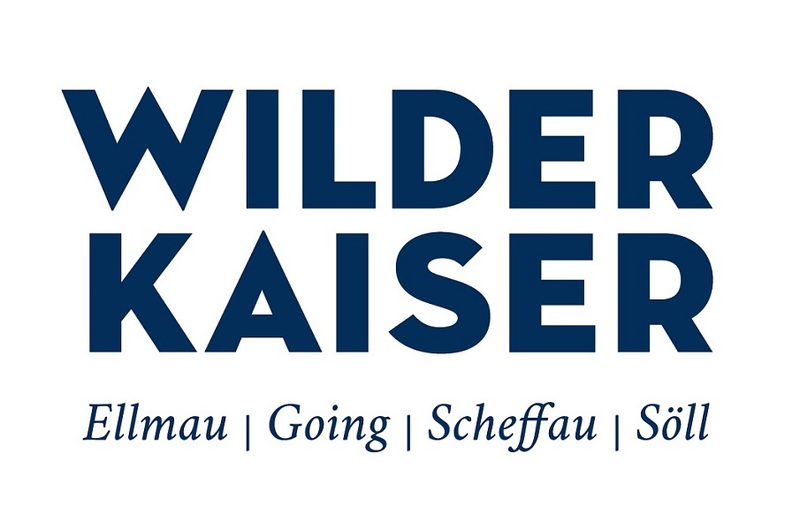 Welcome in the „House Gertraud“ with Family Gertraud & Alfons Exenberger in Scheffau am Wilden Kaiser. Our Holiday flat is on the ground Floor. It has a spacious kitchen and living room, 2 bedrooms, spacious bathroom with bathtube, shower and washinbasin. A separate toilet, and a wonderful view to the mountain station Brandstadl! Please, send us your non-binding enquire!